Primal is a profound approach to human movement; develop your joints, muscles, nervous system. Primal is a specialty class designed around movement and mobility training. Learn movement patterns that will bulletproof your joints, stabilise & mobilise the spine, the hips, and the shoulders. 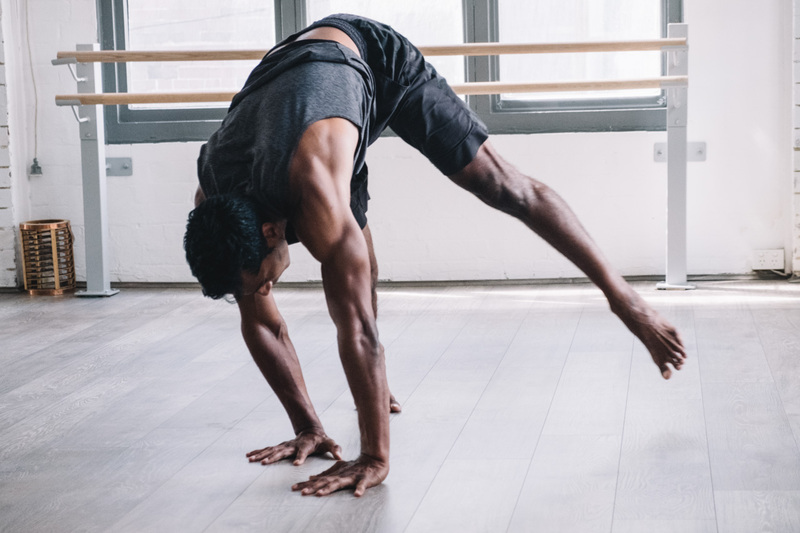 Primal will help you develop increased flexibility and strength. If you’re making creaking noises, join this class to gain more freedom in your movement. Primal movement is about making the body work the way it was supposed to. 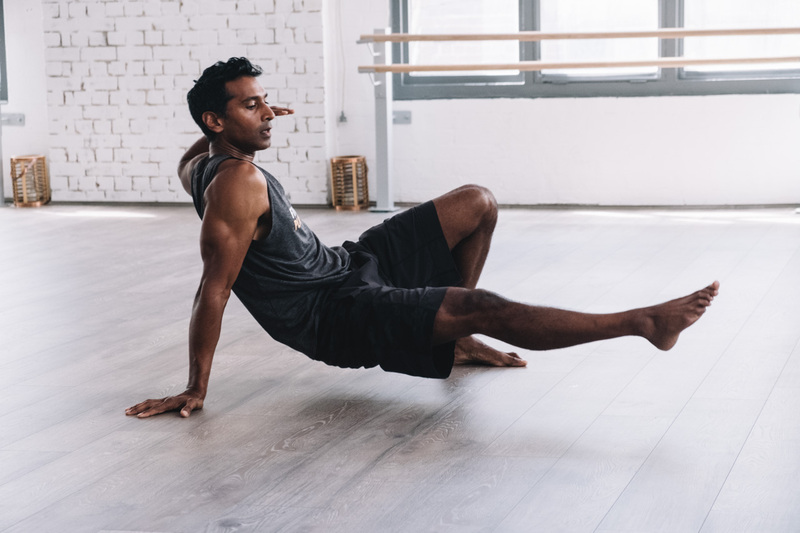 Modern-day life has made it very easy to avoid movement – even as everyday athletes we often focus on specialised movement patterns, rather than diversity and variety. By challenging our bodies with varied and complex mobility training we can improve our overall health, fitness and athletic performance. See when PRIMAL is on: View the Fitness Playground timetable. Think you’d like to give it a go? Sign up for a free three-day trial.